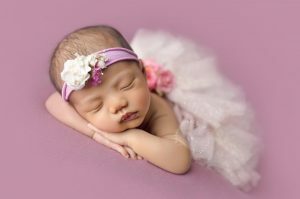 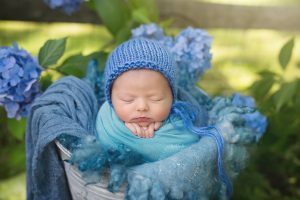 Natalie Buck is a Fine Art Photographer specializing in Newborn, Maternity and Portrait Photography. 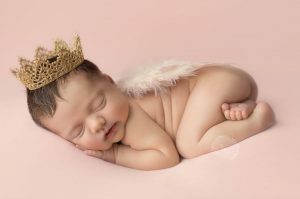 She resides in the woods of Bridgewater Connecticut with her husband and two miniature dachshunds. She is known for her artistic approach and unique use of light bringing out the organic beauty in her subjects. 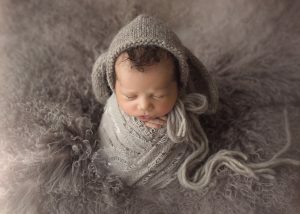 Specializing in Newborn Photography, she spends her days creating beautiful custom designed sessions for her clients. 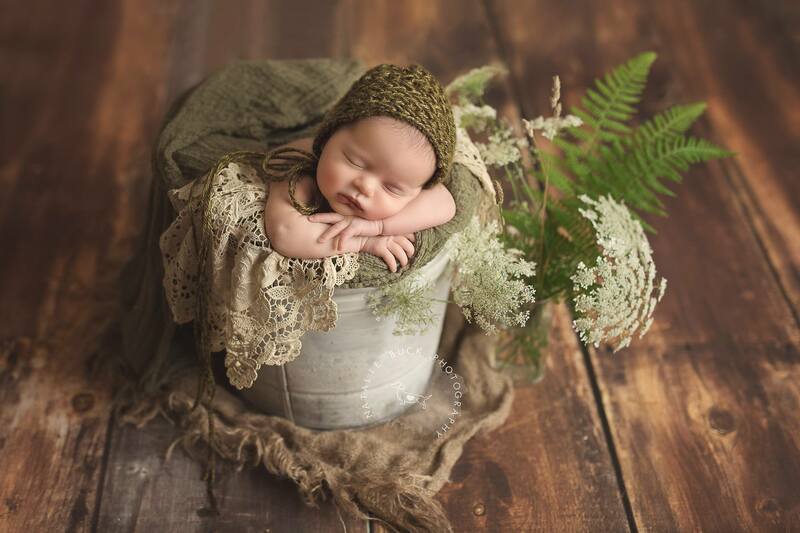 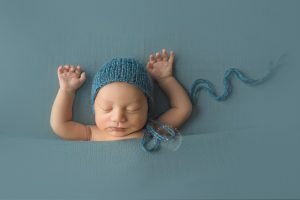 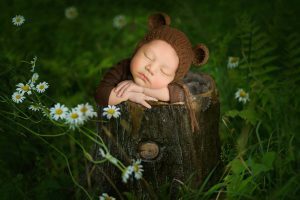 Her newborn photography is described as natural and organic, fused with an artistic creativity. 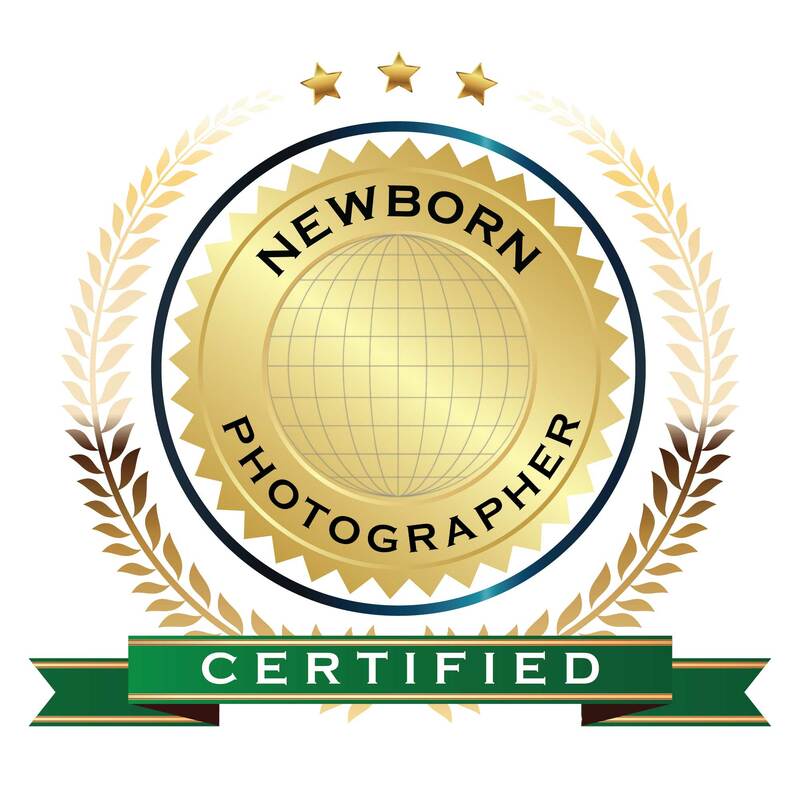 Natalie aims to capture those first few weeks of your newborns life that are so full of beauty and innocence. She creates timeless images that her clients will treasure forever.